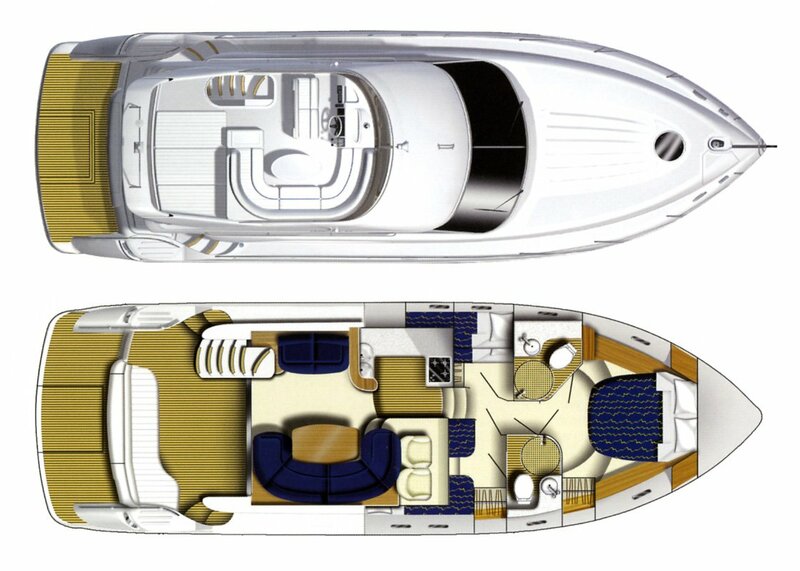 The ride is pure Princess - efficient and dry - and the engineering and finish are nothing short of five-star. 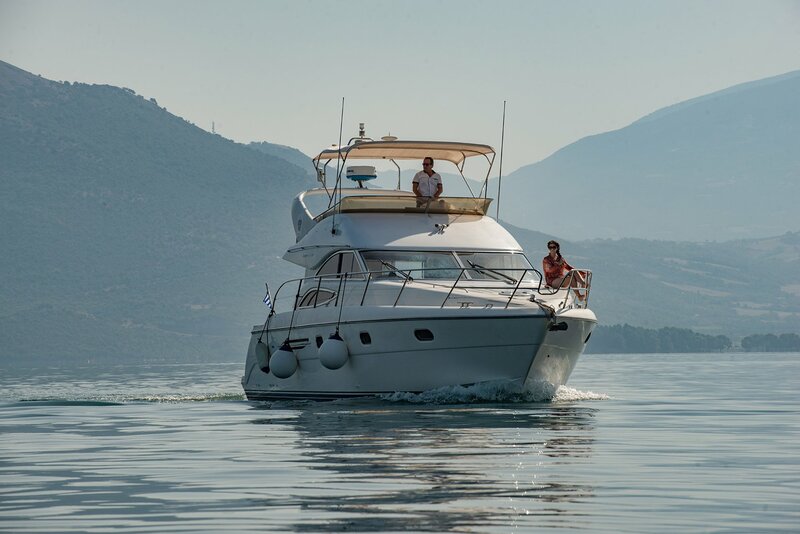 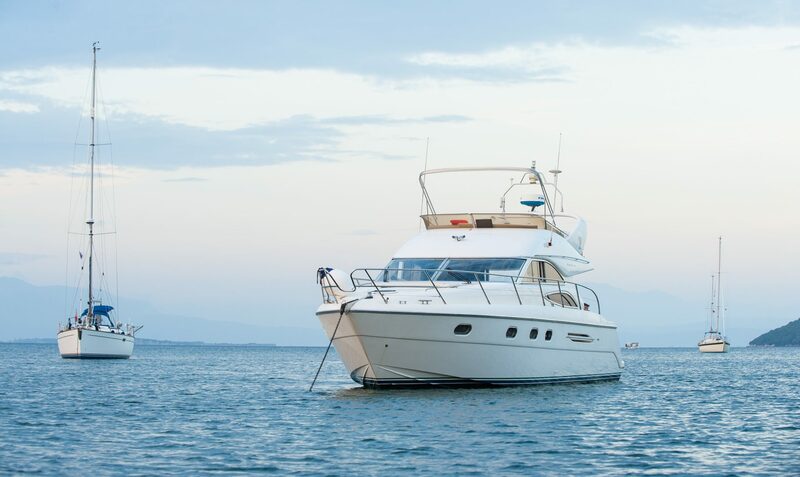 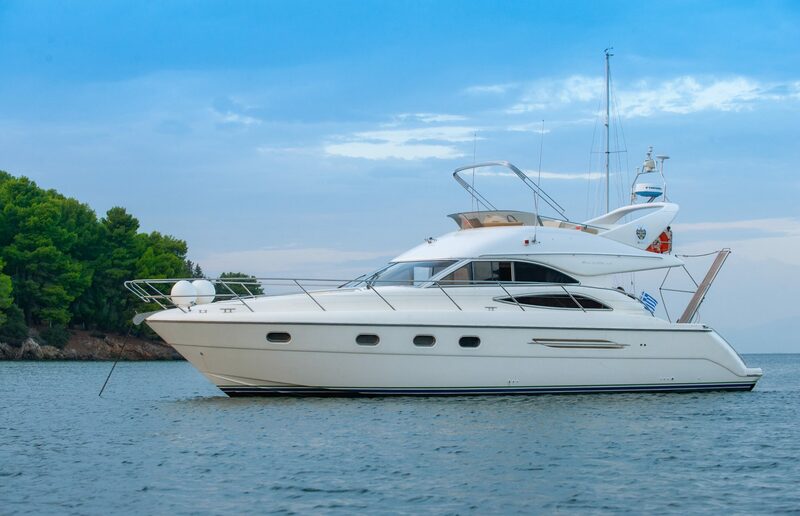 This Princess P45 Flybridge Cruiser is a fantastic option for those looking for an alternative skippered charter on a motor yacht. 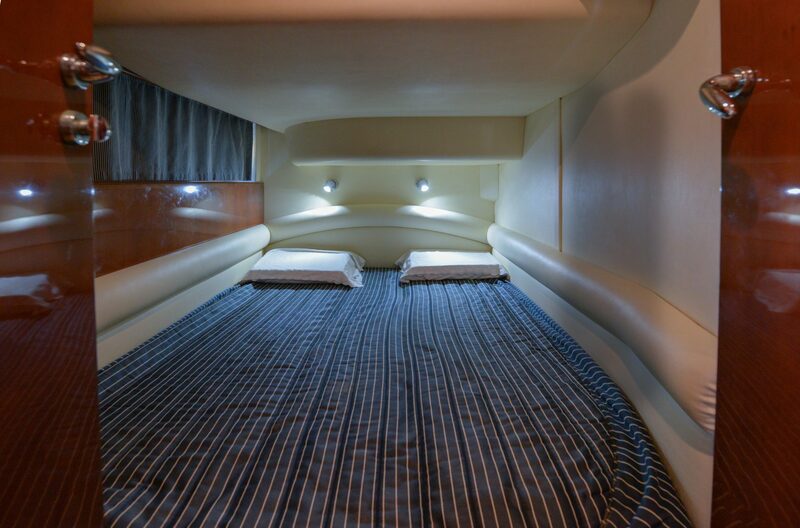 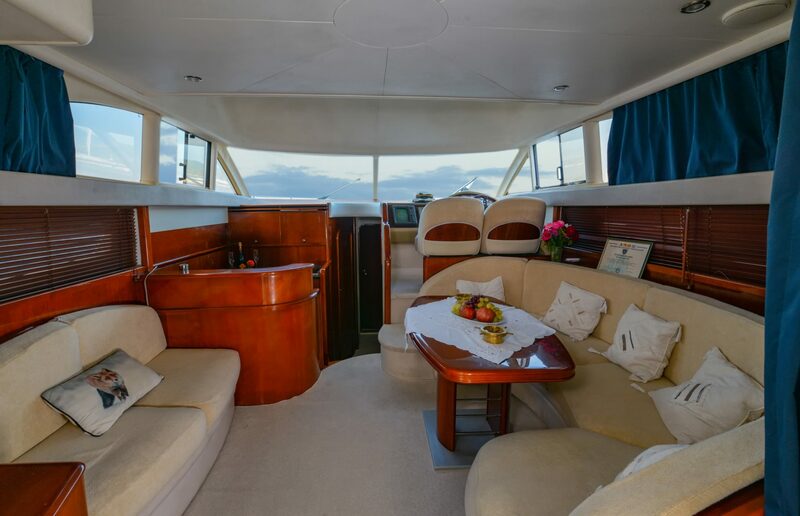 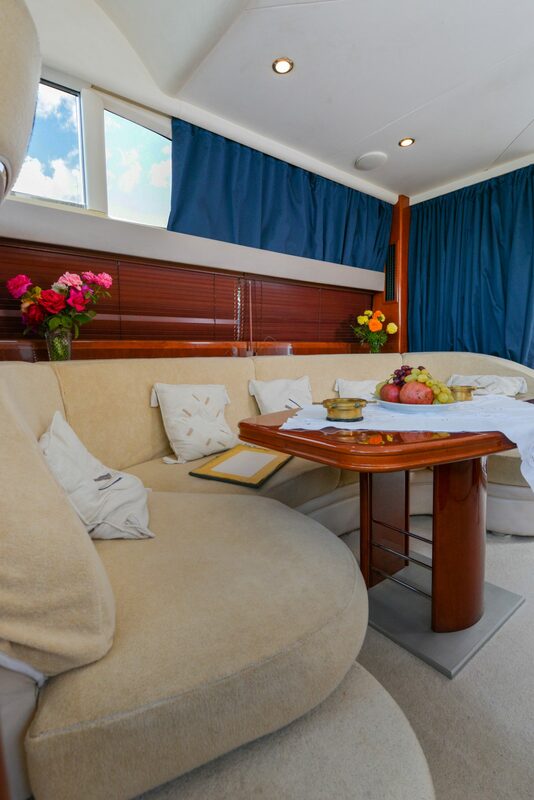 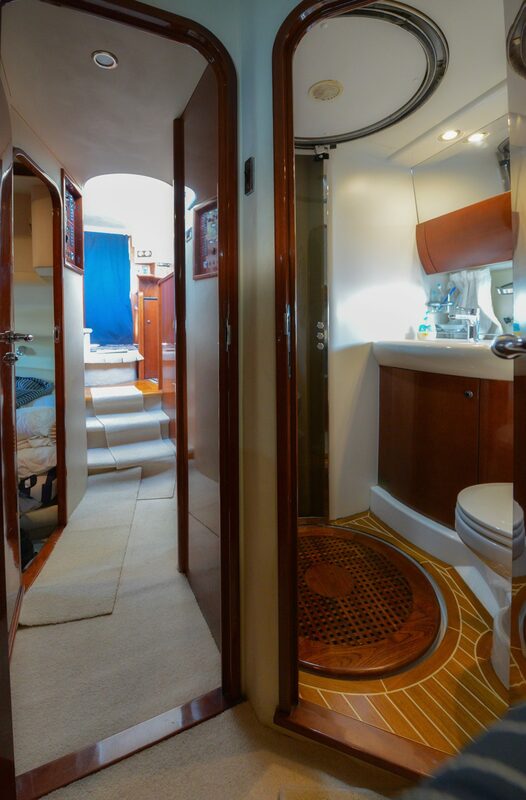 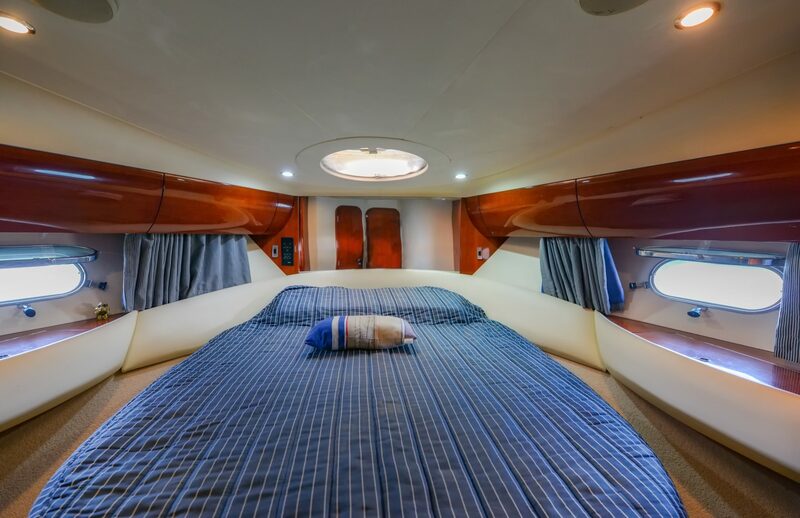 The popular 3 cabin layout offers ample room for friends and family, as well as the spacious and airy open plan living area which can easily accommodate up to 6 people, plus the skipper. 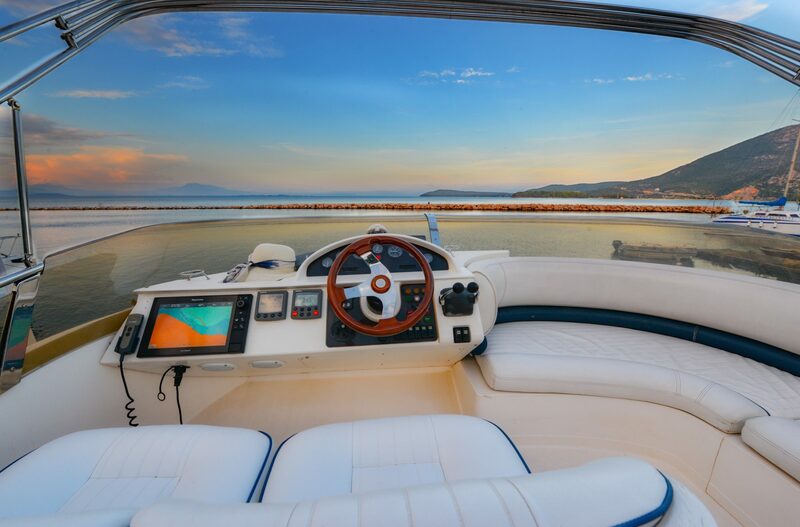 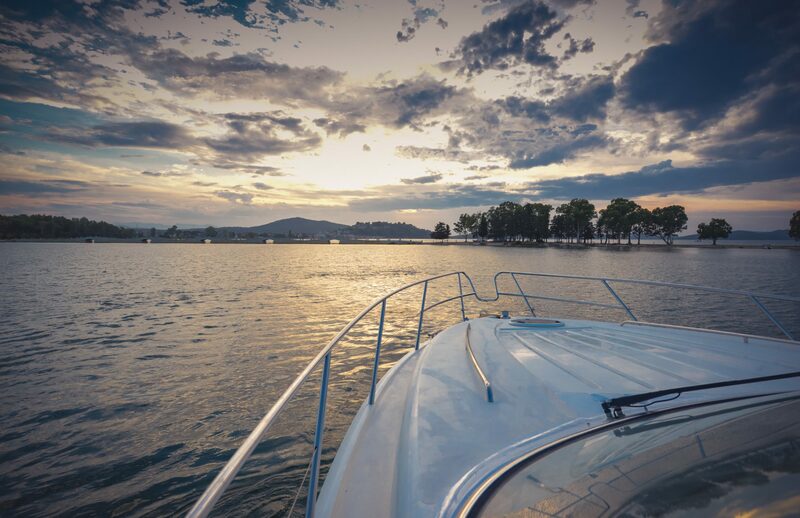 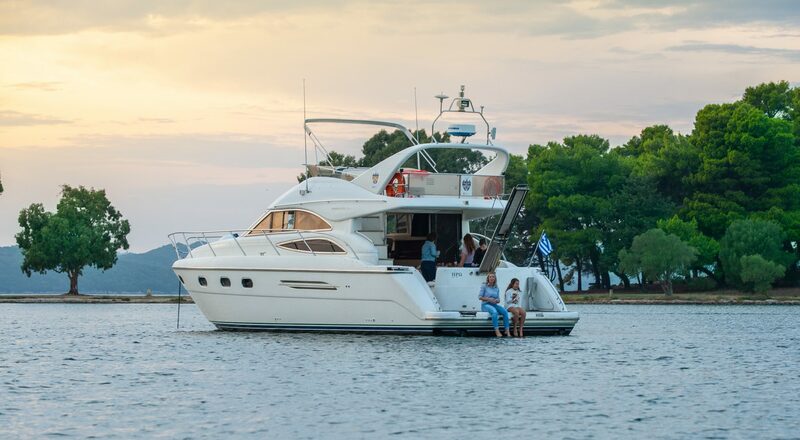 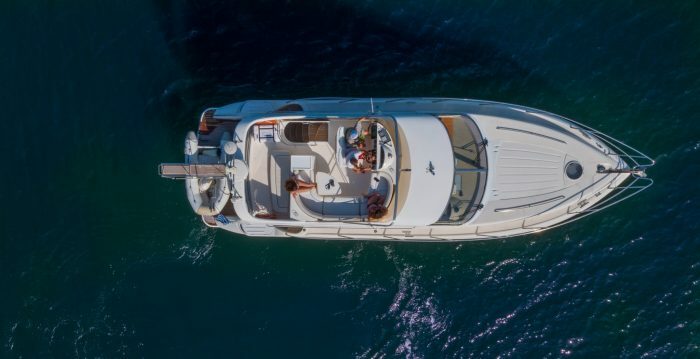 Perfectly designed for entertaining with easy access to the flybridge and the bow. 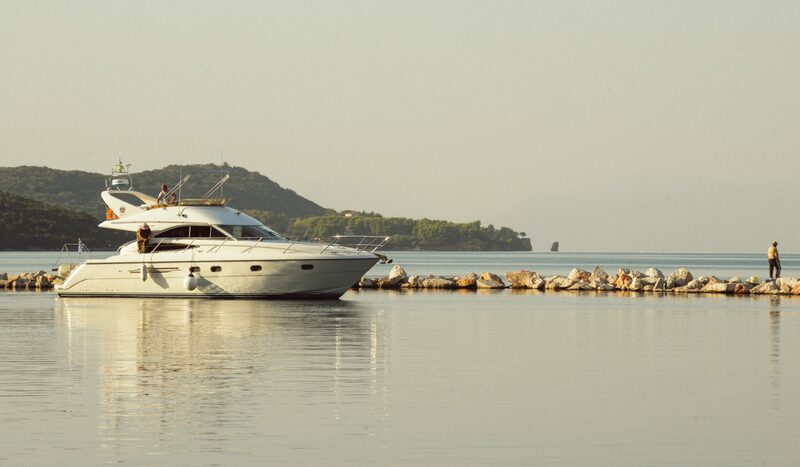 Iro is full of character and charm, you are sure to have a great time exploring the highlights of the Ionian at speed! 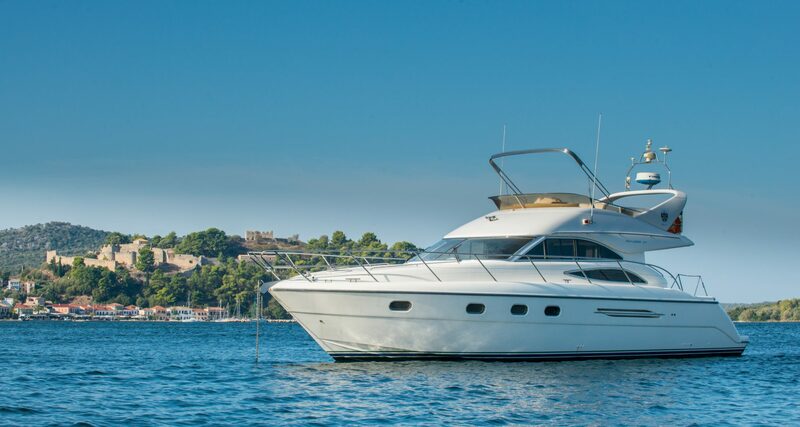 Please contact us if you would like more information or to book this yacht.